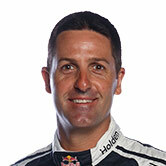 A broken front roll bar left Jamie Whincup to struggle home 17th in the opening leg of the Winton SuperSprint. The seven-time champion lost further ground in the standings with the lowly result, and is now 325 points adrift of leader Scott McLaughlin. Whincup qualified just 11th, but went aggressive with a major set-up change and a bold strategy, pitting from ninth on just the fifth lap of the 40-lap race. By lap 23 the Red Bull Commodore was the eighth of the cars to have stopped, before fading to 15th by the time the Safety Car was called just under 10 laps from home. 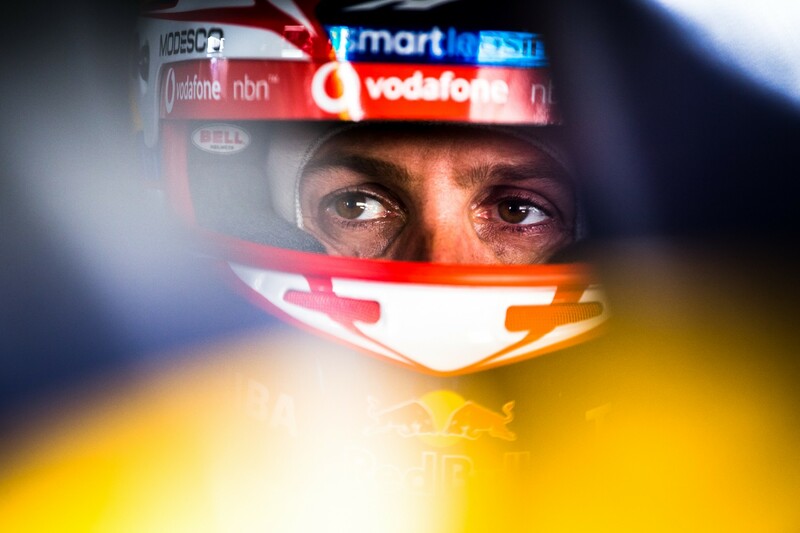 Whincup lost another two places in the sprint to the flag, the resulting 17th place his worst of the season outside of a failure to finish on Sunday in Adelaide. “We made a big change for the race to try and find some speed and the car was definitely better, which is encouraging,” he said. “We were very aggressive on the strategy and we were one of the first cars in so we were in a pretty good place until the front roll bar broke. “We’re not exactly sure why but we were pretty wounded from thereon in." 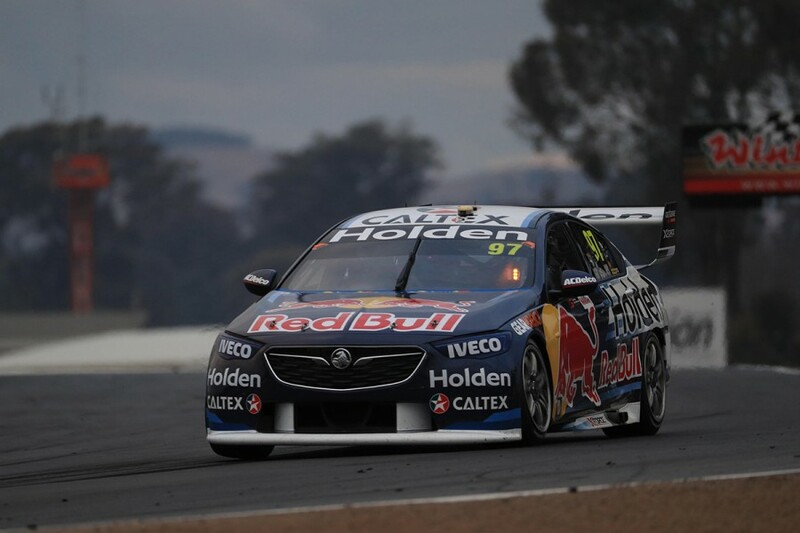 Team-mate Shane van Gisbergen had also struggled in ARMOR ALL Qualifying, with 14th ensuring both Red Bull cars missed the Saturday top 10 for the second consecutive event. The #97 entry was, however, a jet in the race, with van Gisbergen waiting until lap 27 to make his stop and rejoined in sixth. 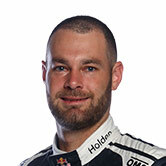 Van Gisbergen took Michael Caruso for fifth just before the Safety Car, before slipping by both Shell V-Power Fords on the restart and pressuring Scott Pye to the flag. 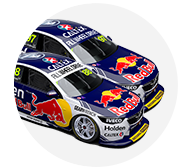 "We thought we were making good inroads with the car in practice this morning but it wasn’t actually that good,” van Gisbergen reflected. “When we put the new tyres on we thought we’d be good but we started further back than we would have liked to; all three [Triple Eight] cars struggled. “In the race, we started from 14th and we just didn’t have the best pace at the start. “Once people started to pit, we stayed out and started to drive up to the next car and then the next one, so that we had good pace in clear air. “We just ran really long into the race and we were eventually faster than the cars who had new tyres. “It shows it was the correct strategy, we probably wouldn’t have chosen that strategy if we started higher up. “We did make a big change before the race so we made some good improvements but we need to start better tomorrow."